World Empire was Hitler's goal--What do Republicans want? The excellent History Today has an interesting feature concerning Adolf Hitler's plan to establish the capital city of 'his' World Empire (aka, New World Order), a remaking of Berlin which he intended to call, Germania. Guess the usual NWO vision of a global kingdom being set up in Jerusalem (with a 'King of Jerusalem' ruling all, a devilish-on-purpose and misguided reading of Biblical prophecy and of Christ's mission on earth since His was a spiritual kingdom, not an earthly one)--well, a spiritual kingdom wasn't what the German dictator wanted, was it? And I can't imagine what Hitler in his day thought of Jerusalem since it's full of you-know-whos. Yet Hitler's DNA is said to confirm his Jewish (and African) heritage! How inconvenient this must have been for WWII's psychopath-in-chief when issuing pogroms assuming that he was aware of his own ancestry. Once again, karma is a witch for he was actually condemning himself! Below is one of the videos concerning 'Germania' which I'm embedding from the History Today article; click Visions of Germania if you wish to view other videos on the same topic. Born April 20, 1889 at 6:30 pm in Braunau am Inn, Austria, here's a view of Hitler's natal horoscope. He and his brand new wife, Eva Braun, committed suicide (or did they?) on April 30, 1945 @ 3:30 pm CEDT in a Berlin bunker with both an Angular Moon 14Sag29 conjunct IC (15:15) and an Angular Jupiter 17Vir50 Rx rising (ASC 18Vir52.) In death charts, these are the two celestial bodies so often Angular at death, both or singularly. Plus, one of the planets closely associated with Astrology, Uranus (another being Saturn), is Angular as well--conjunct MC 15Gem15 (The Goal Point) which may be icing on the Angular cake in a Death Horoscope. Yet Uranus @ MC supports a potential for a 'death ruse' by which his alleged demise could have been timed by an astrologer or astrologers with an Angular Moon and Jupiter since Hitler & crew are said to have consulted astrologers for guidance and timing. That's if they realized then that future astrologers would check Hitler's Death Chart for confirmation of his demise--and naturally we would do just that. "The Union Jack Flies from a British Destroyer" = POLITICAL POWER, which Marc Edmund Jones gives as, "smug or strong-armed paternalism" in its negative expression. We could ask our peacefully assembled, pepper-sprayed Occupiers about that, circa 2011/2012. Adding a thimble full of fuel to the 1945 Plutonian midpoint picture above and the Uranus/Neptune meet-up in 1993 is the fact that '19Cap' = Pluto's South Node degree which has a difficult Saturn/Pluto connotation of separation, loss, hardship, and brutality. Pluto/MC = NN: club memberships that help achieve one's purposes (to go underground? ); people with powerful influence. 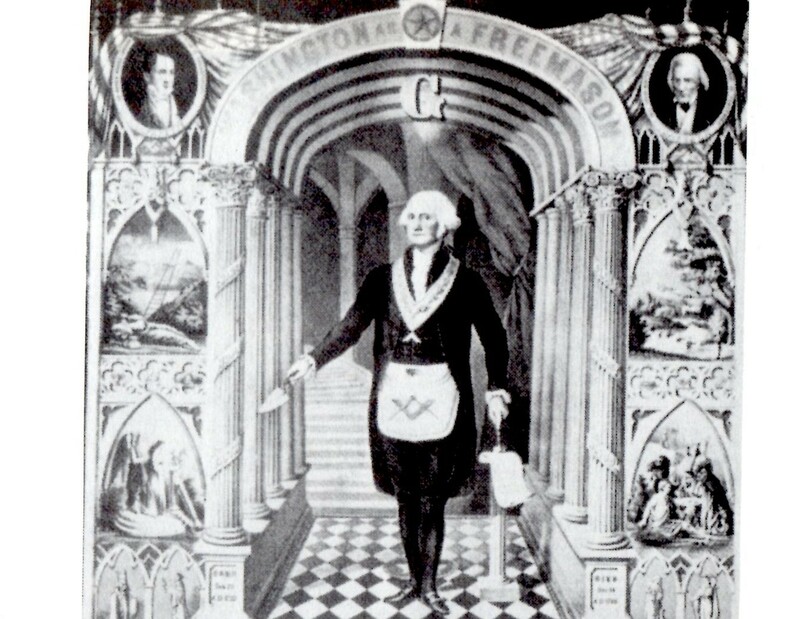 1945's South Node (SN) conjoined the UK's natal Sun in Capricorn, btw, which may or may not be significant or may denote the British royal family's Germanic kinship which they obfuscated by changing their name to 'Windsor', to Americans' family ties to Germany as well, plus, the Western power elite's financial backing of Hitler's rise to power and his expansive war efforts. Well, these midpoint pictures are not conclusive for his survival so I'd have to say that based on his Death Chart, Hitler did commit suicide as reported through the decades. 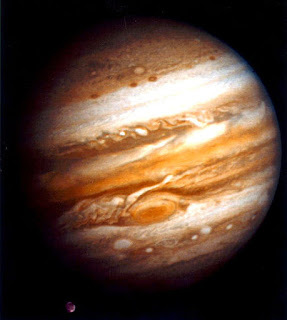 The April 30, 1945 transits certainly 'hit' many of AH's natal planets in negative ways (ex: tr Saturn opposed natal Moon 6Cap38 and n Jupiter 8Cap15 indicating a very dampening period in his life such as: unfortunate circumstances; emotional deprivation linked to the past; thwarted desires; health problems; personal growth frustrated by authority figures; problems through unresolved conflicts; giving back what was gained, etc) proving that even self-exalted 'leaders' are not out of reach of the bad karma they themselves created in life by their heinous and criminal actions because all must reap what is sown. And that goes for those politicians who currently infest Washington DC by working to undermine US sovereignty on behalf of a misguided march toward totalitarian Global Governance. Is this merely a public relations ploy by the guilty who wish to pass a bill that obfuscates their already ill-gotten gains through insider trading? Thing is, the GOP's Eric Cantor made certain that the 'political intelligence' provision was removed thus giving the bill the usual toothlessness which wealthy Wall Street toffs require from their bought-and-paid-for handmaidens who 'legislate' up on Capitol Hill. Oh, and the deal with Wall Street and the corrupt mortgage industry that Presient Obama touts today is pathetic for it lets off the hook the crooks, thieves, and robo-signers who should be tried and sent to prison for their heists against US consumers and home owners. Allegedly, states' rights to sue the miscreants will still be possible, and hopefully so. 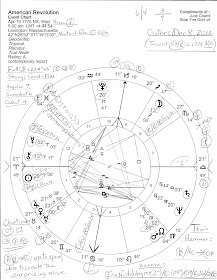 One more astro-note on Hitler: born during the Great Conjunction of Neptune and Pluto (the Robber Baron duo), his natal Neptune 00Gem51 in natal 8th house of Death and the Occult will be 'hit' by the upcoming Solar Eclipse of May 20, 2012 @ 00Gem21 which conjoins the difficult Fixed Star Alcyone.